DROP A LINE AND WIN… Mitch Conndell is eager to drop a line in at Nagambie’s inaugural GoFish competition, which is set to kick off over the ANZAC Day weekend. Photo: Supplied. GOFISH Nagambie is Australia’s richest and largest freshwater fishing tournament and outdoor lifestyle festival. In its inaugural year, the festival will bring Australia’s favourite outdoor activity, fishing, to the forefront. 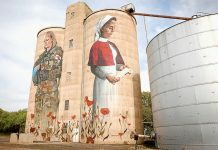 The uniquely Australian program of activities runs over the ANZAC Day weekend from April 25 to 28 at the Nagambie Lakes Regatta Centre on the banks of the iconic Goulburn River and Nagambie Lakes; an undiscovered fishing gem. The highlight of the family-friendly program is the GoFish Nagambie fishing tournament boasting a guaranteed and whopping $500,000 in cash and prizes. Anglers can choose between boat, bank and kayak and prizes are awarded across each age category and targeted species. 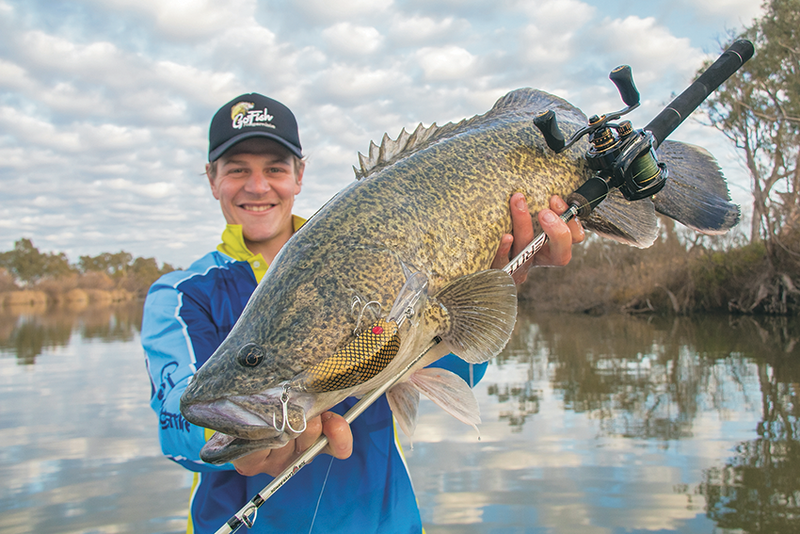 GoFish Nagambie ambassador and freshwater fishing young gun, Rhys Creed is excited about the event because of its attraction to the broader community. “It’s set to be the biggest fishing tournament in the country, in one of the best cod fishing locations in Australia – it’s the people’s fishing competition,” Rhys said. The nature of the event and competition means anyone can get out on the water and wet a line. With the tournament area spanning over 30km of pristine waterways and the river specially stocked with Murray Cod and Golden Perch, fishos will be reeling in metre cods left, right and centre! You’ll need to be quick off the mark, this tournament will sell out.